Posted August 1, 2018 by SJ Eye & filed under SJ Eye News, South Jersey Eye Associates. 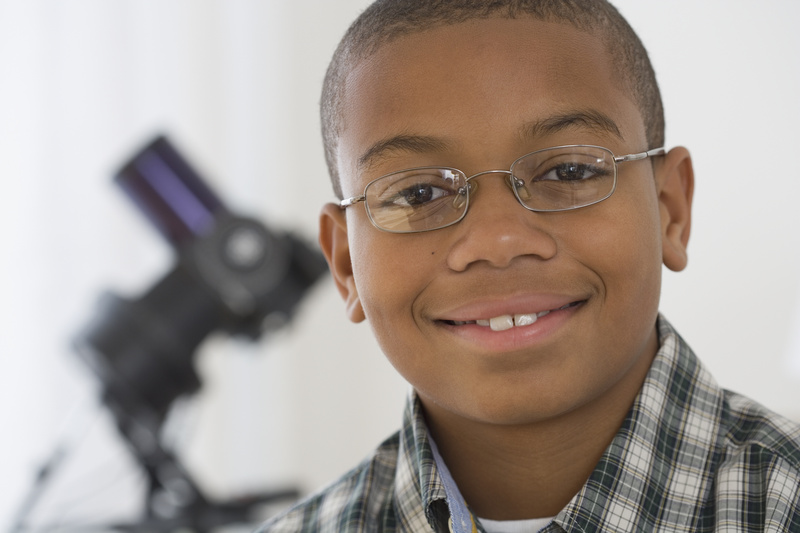 Many vision problems can be missed completely or misdiagnosed, due to the incomplete nature of in-school eye screenings. Children with undiagnosed vision problems are often unaware that what they see is abnormal, and that means they don’t know to ask for help. If your child’s vision isn’t all it can be, it can have negative consequences in the classroom. At South Jersey Eye Associates we know just how precious your children’s eyesight is and provide comprehensive eye exams for children and teens in a caring, family-friendly setting. Start the school year off right with a visit to SJEA.